While a close look at Cool Whip’s ingredient list reveals that the space-age dessert topping could plausibly function as haemmorhoid cream and condom lube, New Shimmer’s combined cleansing and culinary properties were, of course, a purely satirical invention. 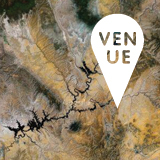 Until last Tuesday in Gowanus, Brooklyn, that is, when NYU chemist Kent Kirschenbaum and dessert pioneer Will Goldfarb of the Experimental Cuisine Collective presented two new research-driven desserts at the Secret Science Club. 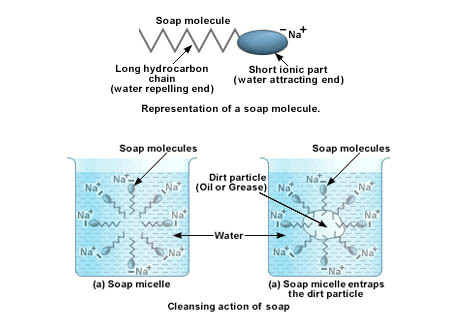 Kirschenbaum began by explaining the molecular structure of soap, in order to isolate the particular chemical characteristics that cause it to trap grease and dirt when mixed with water. IMAGE: How soap works, via. 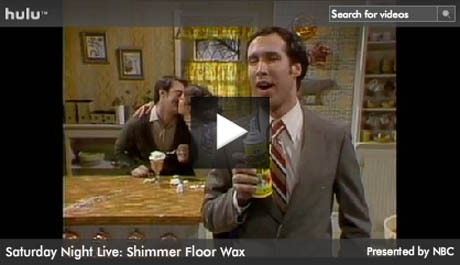 In order to create the foamy, mousse-like mouthfeel and cleansing powers of a real-life New Shimmer, Kirschenbaum explained that he and Goldfarb simply needed to find an edible molecule with similar properties. They landed on saponins, a class of natural surfactants usually extracted from plants with such give-away names as soapwort and the soapbark tree. As well as their traditional use as pre-industrial detergents, saponins already have a variety of food uses: soapwort can be used in halva to create a marshmallow-like texture, and quillaja saponin from the soapbark tree creates the foamy head on root beer. 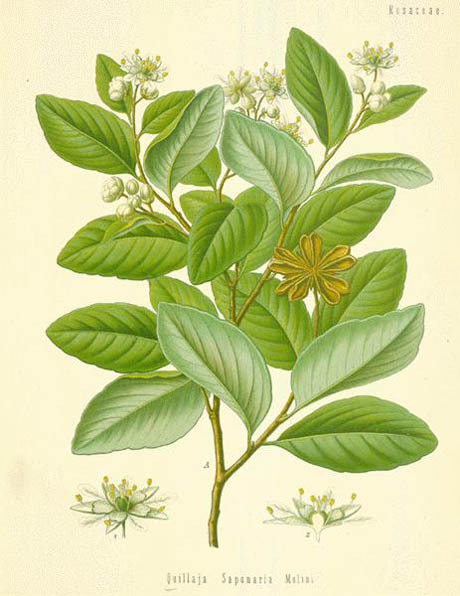 IMAGE: Botanical illustration of the soapbark tree, via. Their formulation (100g water with 4g quillaja beaten in) resembled shaving foam. Kirschenbaum ran a dab through his hair for a firm-hold mousse effect, while Goldfarb applied a generous dollop to the floor using a mop, where it seemed to have some dirt-removal powers. Sadly, despite its “pillowy” mouthfeel, the foam smelled tannic and medicinal— “bitters mixed with wet newspapers,” reported Kirschenbaum. 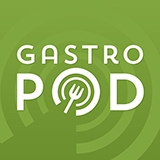 Using a mini iSi whipper, Goldfarb added simple syrup, which miraculously turned the floor cleaning foam into a delicious dessert topping—lighter and bouncier than whipped cream and less sticky than Marshmallow Fluff. IMAGE: Salep dondurma as photographed by Eric Hansen for the New York Times. 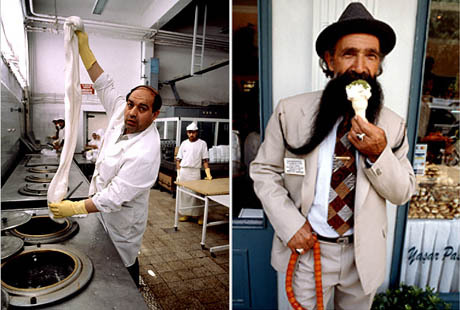 Unfortunately, demand for the ice cream is such that the Salep-producing orchids are now an endangered species and their commercial export has been forbidden since 2003. A BBC report from that year quotes salep dondurma fanatics vowing to “just eat illegal ice cream,” while a concerned botanist reports on the scale of the damage: “for one kilogram of dried Salep, around 1,000 orchids are needed,” which means that a single family ice cream business can use up to twelve million flowers every year. 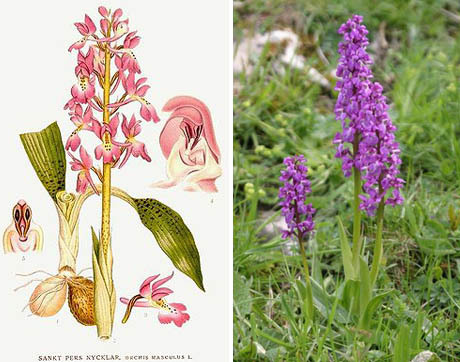 IMAGE: Salep is extracted from the tuberous roots of Orchis mascula, images via and via. Scientist and author Harold McGee described his attempt to make a legal (i.e. orchid-less) version in a 2007 article for the New York Times. Using guar gum instead of Salep, he produced an ice cream described variously as “flaky,” “chewy,” and “challenging.” Undaunted, Kirschenbaum and his students at NYU smuggled a small amount of dried Salep out of Turkey in order to analyse its chemical properties and find a successful replacement. Earlier this year, they declared success with a recipe that used konjac, which contains the same water-absorbent glucomannan molecules as Salep, and mastic gum (the original chewing gum). 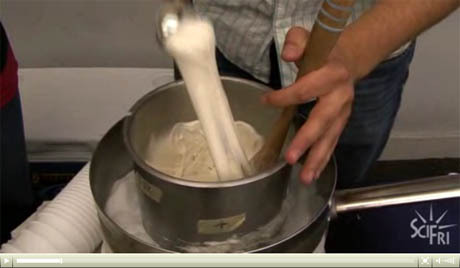 IMAGE: NPR’s Science Friday reports on Kirschenbaum’s stretchy ice cream experiments (click for video). Intriguingly, as if it wasn’t enough just to create a combination floor wax/whipped topping and a bootleg stretchy ice cream, Kirschenbaum and Goldfarb kept stressing the use value of these multifunctional desserts. In addition to providing a sustainable alternative to the endangered orchids, their Powerpoint slide claimed a range of benefits for Konjac Dondurma, from its appetite-suppressing dietary fibre (thanks to the konjac) to its oral health properties (the mastic gum). 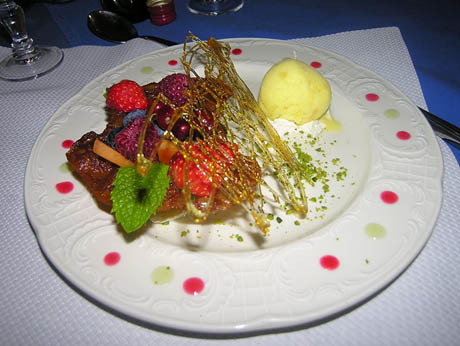 IMAGE: The ur-dessert, chosen to illustrate Wikipedia‘s dessert entry. 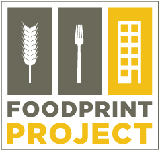 Buford’s conclusion, after watching diners at Goldfarb’s now defunct NYC restaurant, Room 4 Dessert, is that dessert must serve a social purpose, rather than a biological one—”giving people a reason not to say good night.” But perhaps dessert also serves as a small reminder, at the end of a meal, that food and the way we eat it are a human invention—and thus always open to improvement. In the context of dessert’s existential void, then, perhaps Kirschenbaum and Goldfarb’s combination breath freshener, aphrodisiac, and orchid protector is simply an inspired redesign.